Product prices and availability are accurate as of 2019-04-22 14:34:44 UTC and are subject to change. Any price and availability information displayed on http://www.amazon.com/ at the time of purchase will apply to the purchase of this product. 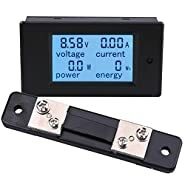 Connect this unit to 110 or 220 Volts AC household power and it will supply 1000 Watts of power at 12 volts DC, (80 Amps). 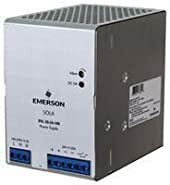 If more than 40 Amps is required, our big 1000 Watt power supplies can be wired together in parallel to provide higher current. 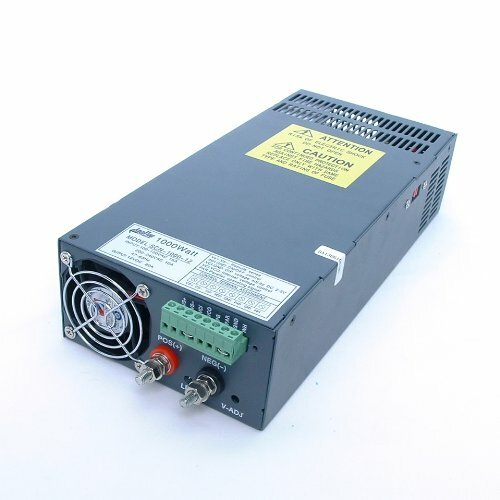 Use this power supply to operate the AmpFlow DC motors. 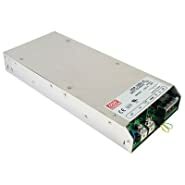 These power supplies are also commonly used for LED lighting and other applications requiring DC power from ordinary AC household current. Every power supply goes through a full-load burn-in test so no defective unit leaves the factory. The power supply shuts down temporarily if the temperature, current, or voltage go beyond the safe operating range. 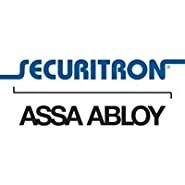 The built-in fan turns on automatically when the unit gets warm, and short-circuit and overload protections help these units survive harsh operating conditions.